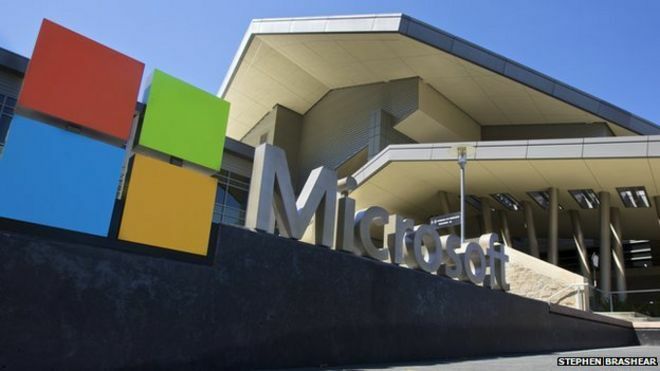 Microsoft says it wants to hire more people with autism in full-time roles. The tech giant is to start by offering 10 places on a pilot scheme based at its Redmond headquarters. The UK’s National Autistic Society welcomed the move but said that other firms should do more to tap into the skills offered by many people with autism. Specialist recruitment firm, Specialisterne, will help run a new hiring scheme. The firm, which operates in Denmark and the UK, works with several IT companies, and in other sectors, to promote the skills of people with autism for specific vacancies. Sarah Lambert, from the National Autistic Society, said: “It’s encouraging to see a global company like Microsoft recognise the untapped potential of adults with autism. “Many may have strengths such as accuracy, a good eye for detail and reliability, which can benefit all sorts of businesses, not just the technology industry. “However, at the moment, just 15% of adults with autism in the UK are in full-time employment.